e-soccer.com > football > How will the wantaway Premier League stars cope in the season ahead? How will the wantaway Premier League stars cope in the season ahead? This summer’s transfer window witnessed a number of high-profile moves which never got over the line, and now the players involved with them will have to carry on with their tails between their legs. It will be interesting to see how Alexis Sanchez, Philippe Coutinho and Riyad Mahrez proceed for their respective clubs in the weeks and months to follow. Sanchez was perhaps the most surprising non-mover in the transfer window, as it had long been publicised that the Arsenal ace wanted out of the failing Emirates side. Manchester City were desperate to sign the Chilean, he has only one year left on his contract, and Arsenal have a habit of selling their best players to Premier League rivals, so how did this deal not materialise? Arsene Wenger stood firm for once and managed to keep hold of the star man, but perhaps the Frenchman will live to regret this decision. After all, Sanchez’s heart may not be in it for the Gunners anymore, and getting a deal over the line early on could have paved the way for the North London outfit to sign Monaco’s red-hot youngster Thomas Lemar. On the other hand, if Sanchez puts this business behind them and acts professionally, he could end up forming a deadly allegiance with new signing Alexandre Lacazette. 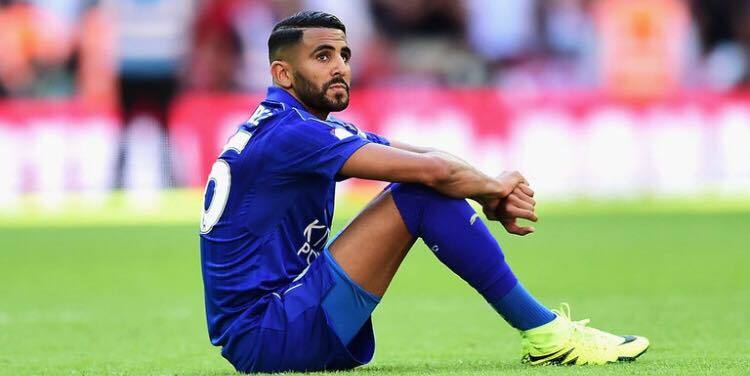 Riyad Mahrez may find that he will be left out in the cold now at Leicester City after spurning them and trying to force a late move away from the King Power Stadium. The 2015-16 PFA Player of the Year seemed to think that he would be able to sign for Manchester United on deadline day, despite the fact that there hadn’t been any public reports of Jose Mourinho having an interest in the player. Roma, who are 16/1 in the Serie A betting to win the Italian top flight, were the only side to have genuinely tried to sign the Foxes winger. But Eusebio Di Francesco was shocked by Leicester’s £50 million valuation of the player. There is no doubt that Mahrez is still one of the best attackers at Craig Shakespeare’s disposal, but will the Algerian now be out of favour with the manager? The other major player whose move never came to fruition was Liverpool’s Coutinho. 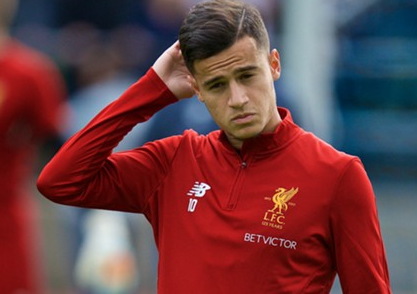 The Brazilian tried to push for a move to Barcelona, who were ready to pay the Reds eye-watering sums of money in the region of £138 million for the 25-year-old’s services. But the Anfield club managed to stand firm, knowing that with two years left on his contract, they would still be able to sell for a lot of money next summer. Liverpool have looked strong without the midfield magician in their ranks. But if Coutinho can recapture his form of last season, when he returns to the fold Jürgen Klopp’s side could become unbeatable. These players all have a duty to continue performing for the clubs for whom they are still contracted to play. But whether they all manage to put their troubles behind them and work well for their respective teams remains to be seen.